Looking to attend a Writers Conference? 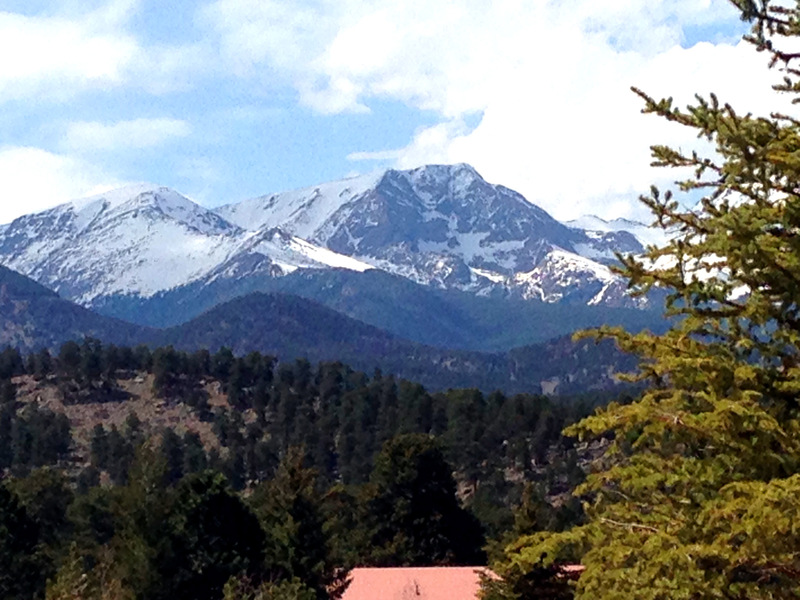 Consider the wonderful setting, great staff and faculty, and nurturing atmosphere of the Colorado Christian Writers Conference May 17-20 in Estes Park, Colorado. It’s coming soon—next week, in fact. We’ll be there, meeting with prospective authors and teaching workshops. We’d like to meet you there. These troublesome words tend to hide like gremlins in our writing (especially in fiction, but also nonfiction). We often use these words compulsively, but often they aren’t needed. Remember, less is more. Conciseness makes better, stronger, clearer writing. Were you surprised how many of these words showed up in your article, blog post, or book manuscript (especially a novel)? Do you have other words on your personal list for keeping gremlins out of your polished drafts? The most apt word you can find put into the place that it will work best. Picking the right word and putting it in the best place in the sentence. The right word in the best place. I’ve been wearing the editor’s hat lately, deeply engrossed with words and the placement of words. How does a writer or editor know they’ve got the “right word” and that they’ve got it “in the right place”? To answer the first half of the question, you need to have an intimate acquaintance with words: use them, study them, get to know them in various contexts and come to recognize the many facets of their personalities (so to speak). I often recall my freshman college English prof lecturing about “denotation and connotation” of words. She also drilled into us the concepts of “concrete vs abstract” words. This teaching gave me a good foundation in choosing and using of words. Read a lot. Keep a dictionary, thesaurus and style book close at hand on your desk. And use them! Generally look for a word that is accurate, specific, strong, active, and that isn’t already used in that sentence or paragraph, or used too many times on that page. 1. Are the words placed in a sentence in the order in which you want the reader to process the information? Usually that’s chronological order, especially in fiction. Don’t say, “She disappeared into the shadows after she kissed him good-bye.” But say, “She kissed him good-bye then disappeared into the shadows.” Show cause first, then effect. Keep moving the action forward, not back and forth, back and forth, which gives the reader whip lash. 2. Place modifiers next to the words they are modifying. Inexperienced is what writers are who write sentences so disjointed. 😉 But show that you are an experienced, capable writer who composes well-ordered sentences. We want fluidity; we don’t want anything to stop the reader, nothing to cause him to go back and read again to get the sense of the sentence. 3. Often the most effective sentences place the most important words—the ones with punch that you want to create emotion or response in the reader—at the end of the sentence. This is called a periodic sentence. Try it—and give your writing pizazz! 4. Place words in a pleasing pattern. Read your sentences out loud and listen to them. Is the rhythm natural? If you’re writing dialogue, is this how people talk? Those are a few little tips that can make a big difference in getting published, and in reaching and influencing readers.